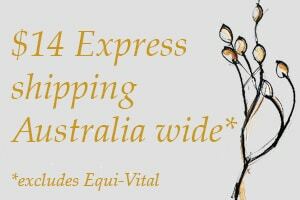 International sales of “The Complete Horse Herbal” continue, even though the cost of air freight is nearly as much as the price of the book! Recent sales have been to Canada, but also sells to USA, UK, South Africa and Europe. Canadian buyers are Tanja Minder of Wild Rose Equine who is an equine nutritionalist, and Jose Schell who is interested in my natural feeding principles with her own horses. The millet & linseed porridge will feature during the Canadian winters, that is for sure, with barley added for extra calories and warmth. 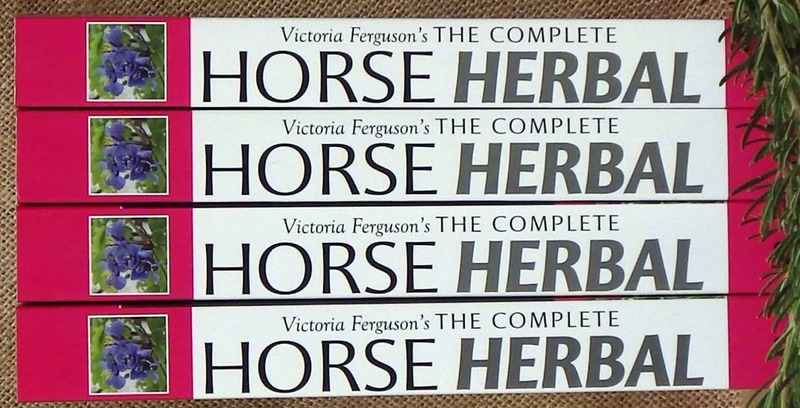 Tanja wanted to know if The Complete Horse Herbal is the same as The Practical Horse Herbal, which is available online in America and Europe even though it has been out of print here for nearly 10 years. I was able to assure her that my second book is four times the size of my first book and has another 10 years worth of experience packed into it. Here is Chapter One, Back Into the Future from The Complete Horse Herbal ….